Fishing is available on a day or season ticket basis. 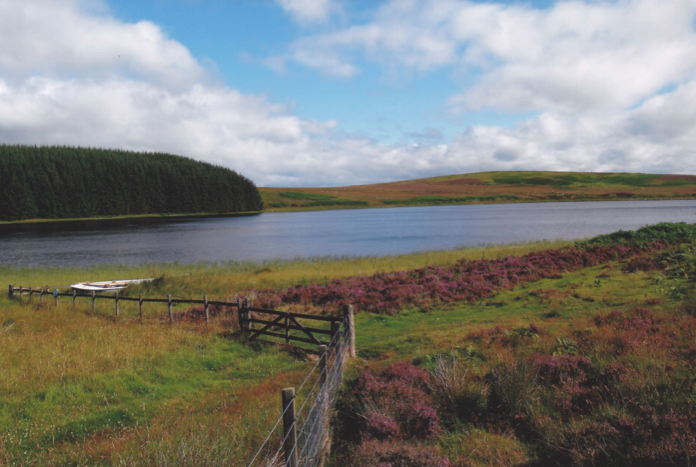 There are four lochs to choose from, two of them Acreknowe and Williestruther which are near Hawick have rainbow trout and are stocked monthly. The other two Akermoor and Barnes loch, Stobs are hill lochs and are stocked annually with brown trout. Boats are available for hire on Acreknowe, Akermoor and Barnes loch at a cost of £5 per day. Day tickets available to both local and visiting anglers and can be purchased at the Post Office, Sandbed, Hawick, TD9 0HE.